Home / Children / Should Kids Have Chores? Many consider it not time for parents to teach chores to toddlers. But actually children from the age of 2 years have been able to understand the command and do it. Some of the benefits of inviting toddlers to do chores include children being more disciplined, having a sense of ownership with their homes, training skills and forming their self-sufficient. Household chores is basically the responsibility of all family members. Even those who do it are not only mothers, but also fathers and children. Even involving children to do household chores such as sweeping, washing dishes, and wiping glass can have a positive impact on their growth and development. With proper direction and supervision, children who are accustomed to doing domestic work will get a number of benefits. Even his mental and personality development can be formed better when he is able to understand and handle household chores according to direction. For those of you who want to invite children to do the chores, here is a work guide that can be given to children according to age. At this age toddlers can be invited to do work such as throwing trash, returning the toy to its place, putting dirty clothes into the basket, and bringing the items you requested. In addition to helping to relieve homework, training children to do household chores at an early age can also help with children's motor development. At this age children are happy to feel involved in whatever activities their parents have. No need to focus on the results of their work, but involve children in the work they can do. At this age children can be taught greater responsibilities such as tidying the bed, bringing groceries and helping to dispose of kitchen waste. At this end the children will also feel satisfied after you give him a new job. Give an example of how to solve it, then the child will try to learn it. Work that your child can do at this age includes cleaning the dining table, helping in the kitchen, folding clothes, or sweeping the yard. Doing homework isn't always boring. You can add music when they sweep, or use a timer to race to fold clothes, and so on. You can also use the points and rewards system so that children are more interested. Some work that can be done in this age range is cleaning kitchen utensils, mopping, cleaning toilets, and helping to wash the car. Allow children to choose what jobs they like for the next week or so. If your child does other tasks outside of his extra duties, you can give him rewards or at least thanks. At this age children are mature enough and ready to be released independently. Teach them skills without questioning gender differences such as boys should be able to cook and iron, while girls also need to be able to use home appliances, change car oil, and watering garden. 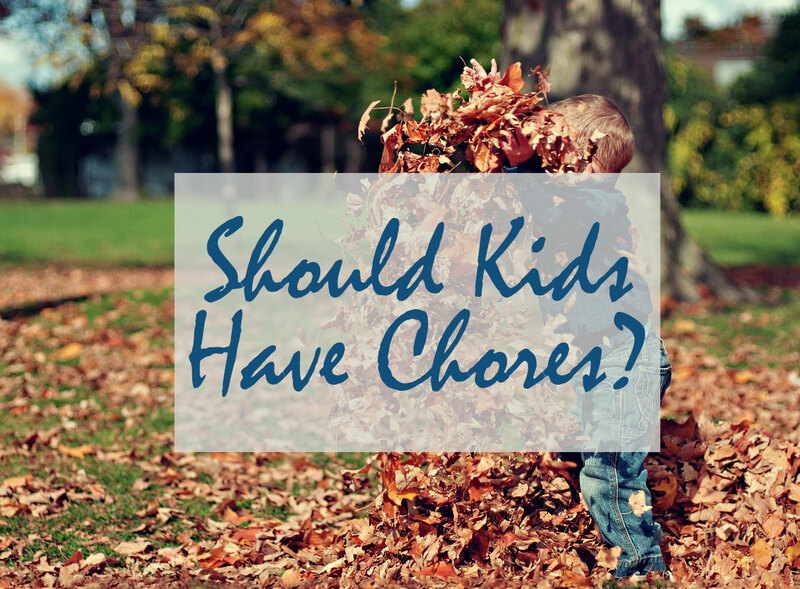 Teaching children to do chores does require a process. Children do not always follow when we first ask them to do it, but continue to set a good example because children learn more from the examples they see.